It’s that time of year again! The bitter resolve to stave off the booze, quit smoking, take up a new sport or learn a new language has lasted a good four weeks, and now it’s time to shake off the guilt (we’re assuming you’ve been as unsuccessful as us), unite under the familiar canvas ceiling at Angoulême’s annual festival, and celebrate! We’ll be joining some of the biggest and most exciting publishers of the European comics scene to sell our wares and see what’s new. Joining us this year will be author of Map of Days and The New Ghost, Rob Hunter, for dedications and signings. 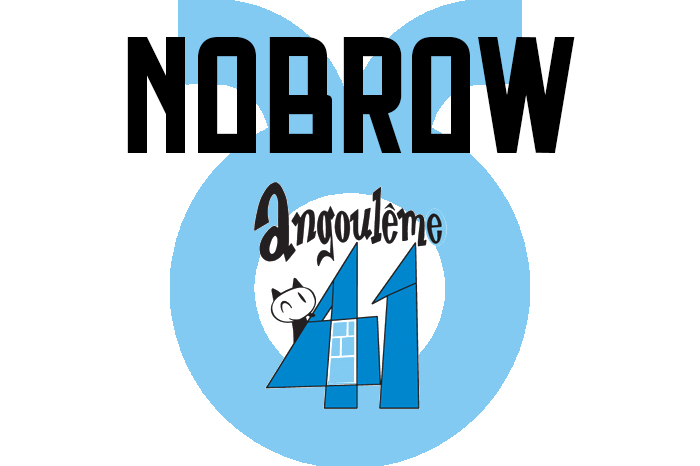 If you’re at the festival this weekend, make sure you come to stand N19 in “Le Nouveau Monde” tent and say hi! Hope to see you there, y’all. 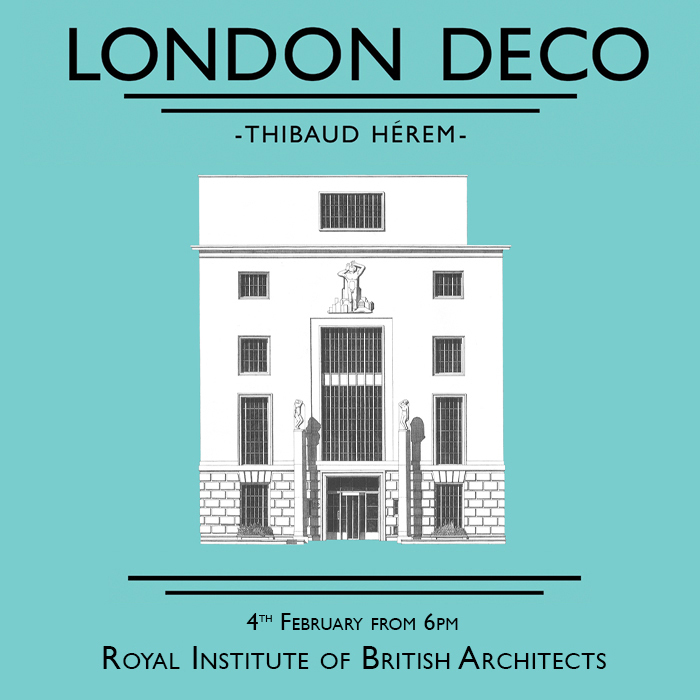 Join Nobrow and Thibaud Hérem at the home of the Royal Institute of British Architects to celebrate the release of his latest book, London Deco. The RIBA headquarters on Portland Street is the ideal location for the celebration, not only because it houses the best architectural bookshop in the UK, but also because it’s great portland stone walls and magnificent facade features within the weighty, cream pages of Hérem’s Leporello. 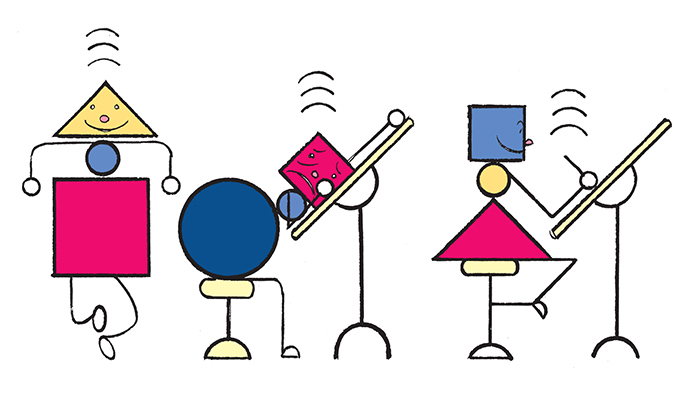 From 6pm onwards on the 4th Feb 2014, we will be at RIBA celebrating with drinks, signings and an exclusive exhibition of the original art (with the chance to buy)! 2014: The year of commemoration and remembrance. As party politicos in the UK thrash back and forth over who should think what, and how and why, in our efforts to commemorate the beginning of the first World war, Nobrow would like to take the time to remember some other anniversaries in 2014, and let you use your own cognitive powers to navigate your own channels of thought. So, 2014… 100 years since the start of WW1, 75 years since Steinbeck first published Grapes of Wrath, 20 years since the death of Kurt Cobain, 100 years since the first colour feature film was released in the UK and the centenary since Ernest Shackleton and his crew’s heroic expedition across the Antarctic, 20 years since the first full multi-race vote in South Africa (and Nelson Mandela was elected), and 150 years since overarm bowling was legalised in cricket. 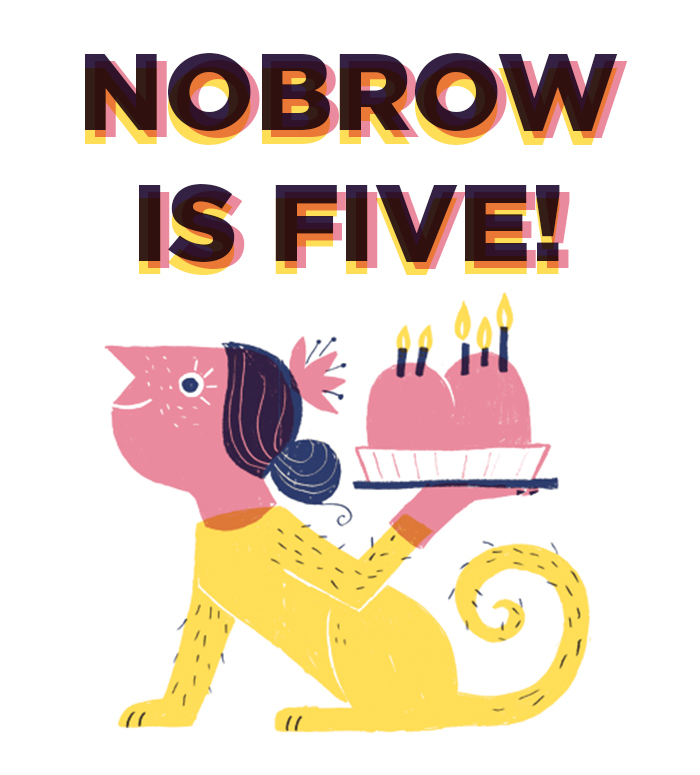 Oh, and 5 years since Nobrow opened its doors and set up its office on the quiet streets of East London! (We like to save the best till last).